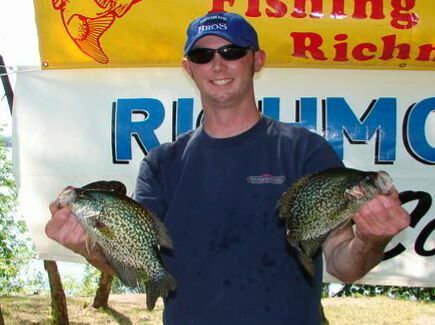 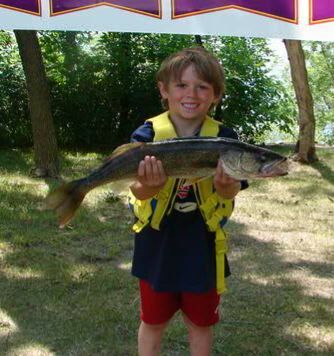 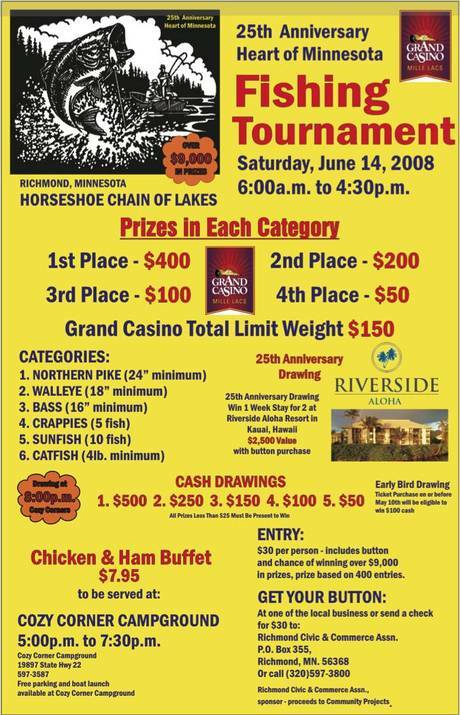 Here's a few teaser photos from the Heart of MN Fishing Tournament held this past Saturday, June 9, 2007. 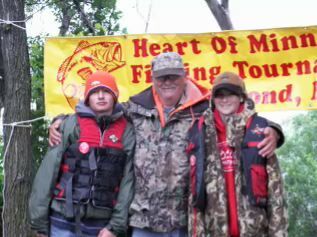 Click the movie above to see the video shown at the tournament banquet held Saturday night at the River City Grill. 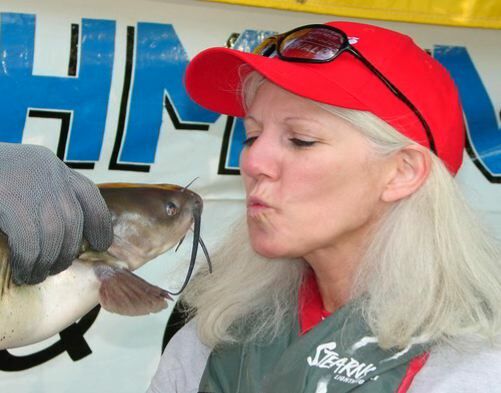 You'll see over 100 great photos and live fishing video footage from out on the chain of lakes where the tournament took place. 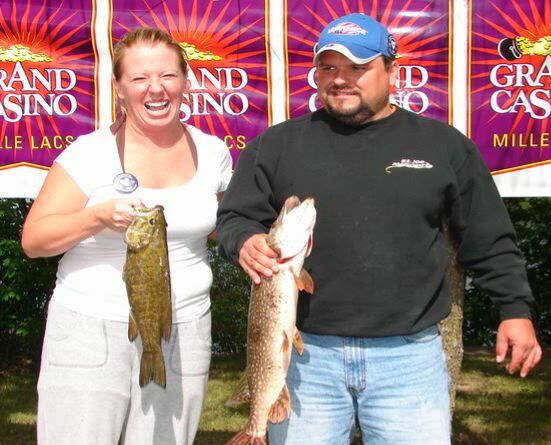 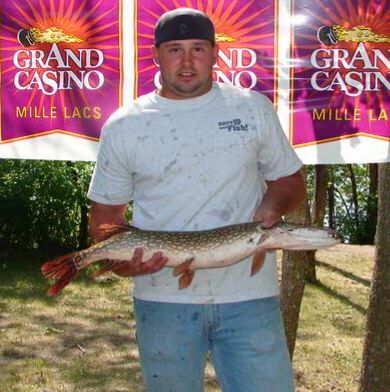 It's just one week away from the 24th Annual Heart of Minnesota Fishing Tournament held on the Chain of Lakes in Richmond, Minnesota. 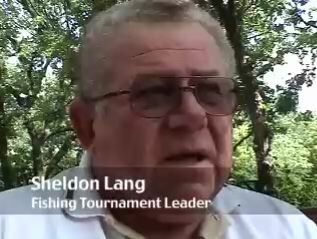 In this story you'll hear from Sheldon Lang, chairman of the tournament, about all of the fun and excitement of being a part of this year's event.